Russian President Vladimir Putin has weighed in on the special counsels findings for the first time, saying it validates Moscow’s repeated denial of collusion with President Trump’s campaign. 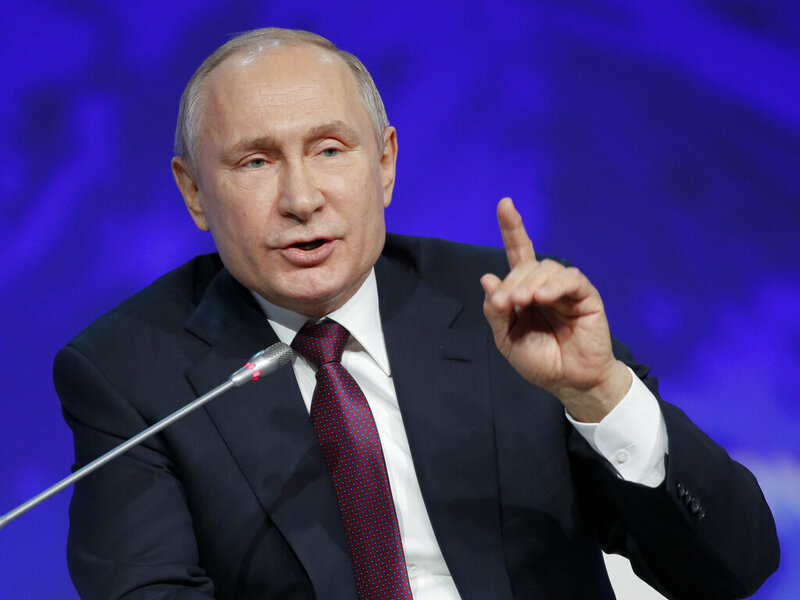 While speaking at a forum in Saint Petersburg Tuesday, Putin said claims of collusion by Democrats reflect their failure to accept the outcome of the 2016 election. He called the allegations “complete nonsense,” and said he believes their attacks on the president is disrespect to voters and reflect a crisis in America’s political system. This comes after U.S. Attorney General William Barr reported that a summary of Robert Mueller’s probe found no evidence of collusion.